It actually has its own Facebook group, and is an absolutely magical place. I might be prejudiced because a) I am a librarian, b) I love books and c) at some point soon, I have to take books out of my shelves, in order to add more books. 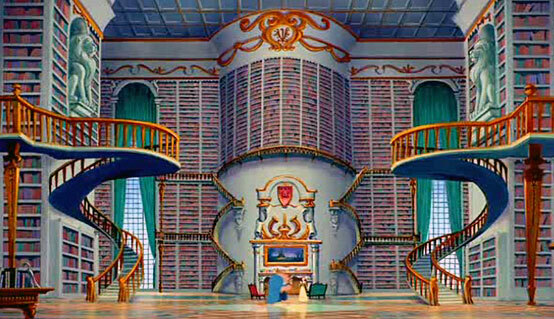 The only problem I see (other than it being a fictional library), is that to get the books on the top shelf – you’d need a ladder. And I really hate heights.